Leading international property and infrastructure group Lendlease was intent on empowering its talented people to work wherever and whenever. To get there, the company took advantage of imei Service managed services offering, while giving administrators more control to optimise efficiencies and reduce costs. 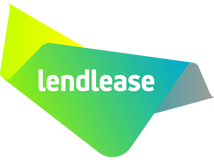 Having acquired a number of businesses, Lendlease found itself with disparate mobile device fleets and accounts. These were costly and inefficient to manage and left Lendlease’s people with sub optimal support. 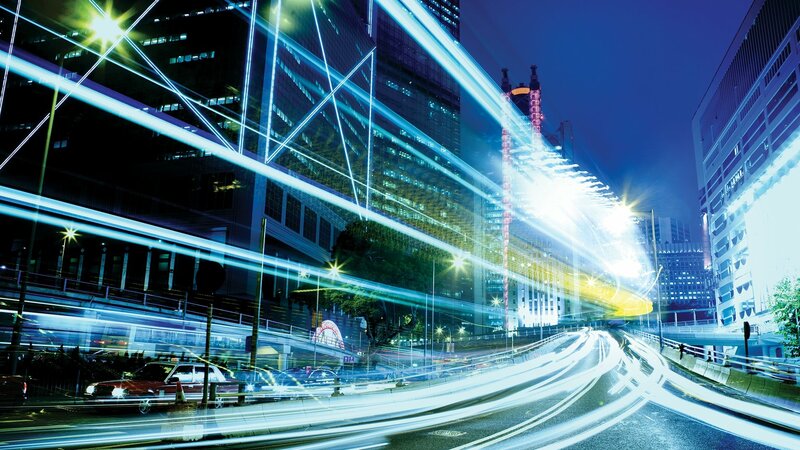 To enhance end user support, and take advantage of its scale, the company needed to streamline its mobile device fleet management. 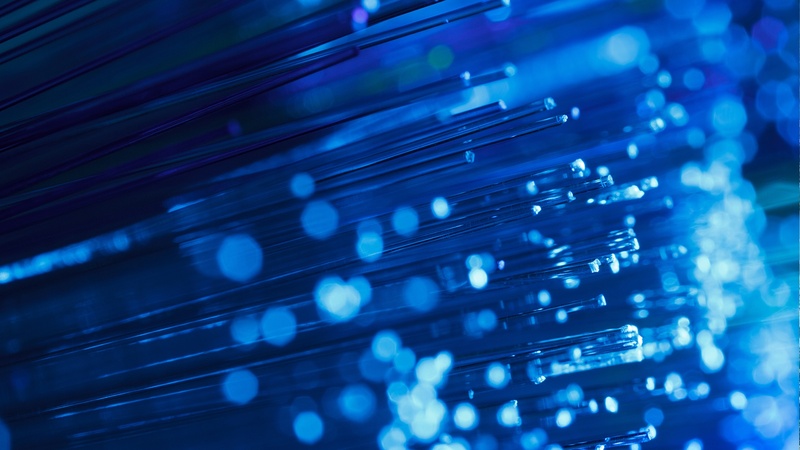 This called for simplifying the construct of mobile plans to reduce costs, increasing the level of support to end users, and enabling greater visibility and control for the IT team. With imei providing a superior level of support, Lendlease now has optimal support for its people, keeping them connected and productive wherever they are. For administrators, by simplifying the mobile plan construct, Lendlease has reduced costs, while providing greater visibility and control of its mobile fleet. The solution also readies Lendlease to manage Jasper services when required. Headquartered in Sydney, leading international property and infrastructure group Lendlease has operations in Australia, Asia, Europe and the Americas. Employing approximately 13,000 people, the company creates places that inspire and enrich the lives of people around the world. 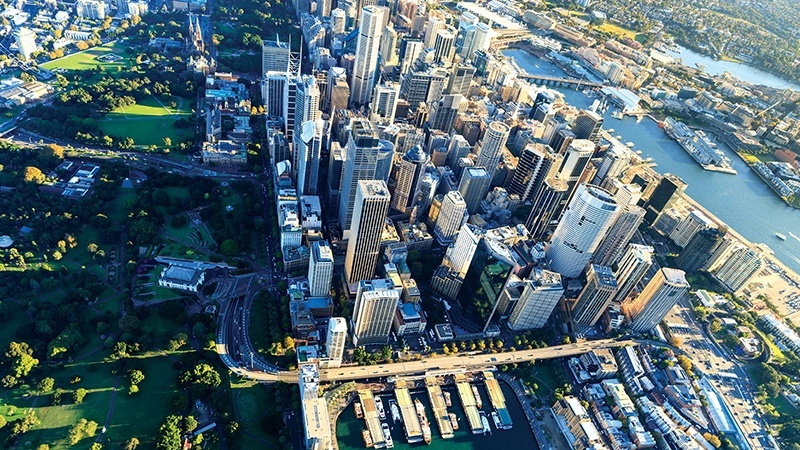 In Australia, Lendlease is behind many landmark projects including Barangaroo and the NorthConnex project in Sydney, and the East West Link, and refurbishment of the Rod Laver arena in Melbourne.